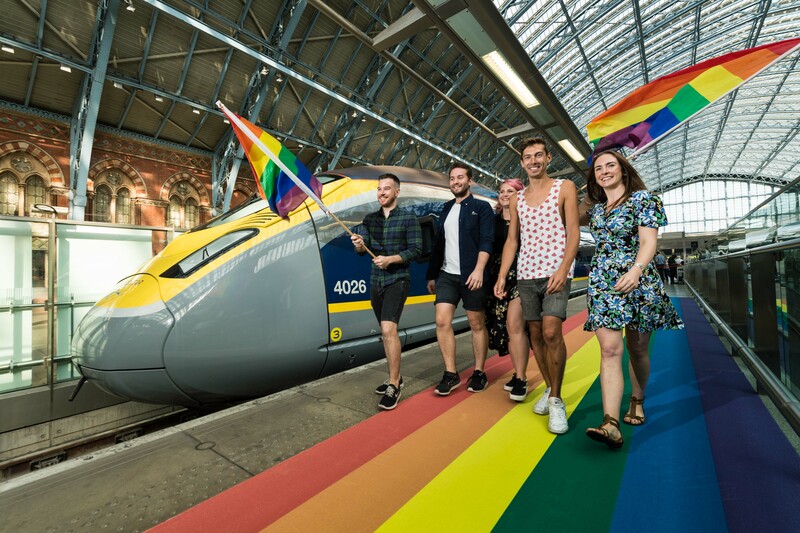 Suggested photo caption: Passengers travelling by Eurostar to London to celebrate Pride 2018 are welcomed by a rainbow carpet on the platforms at St Pancras International. 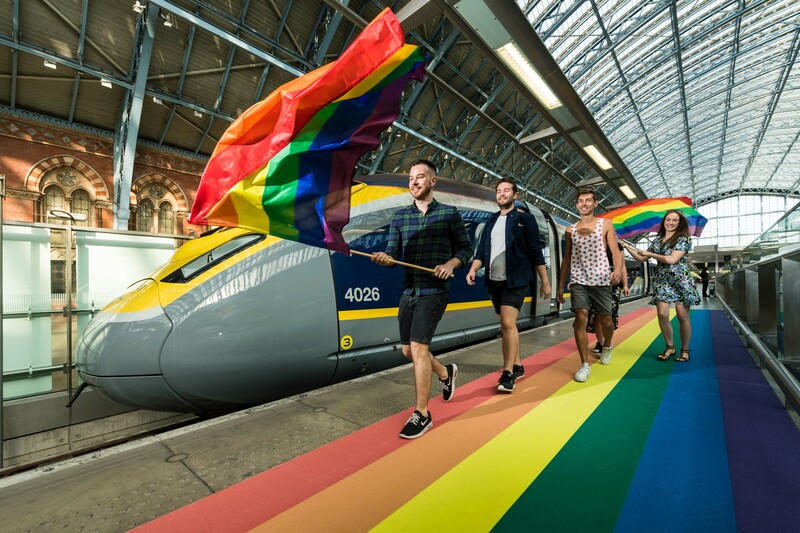 The carpet will provide the perfect setting for selfies and photos as travellers arrive in London for the Pride festivities. 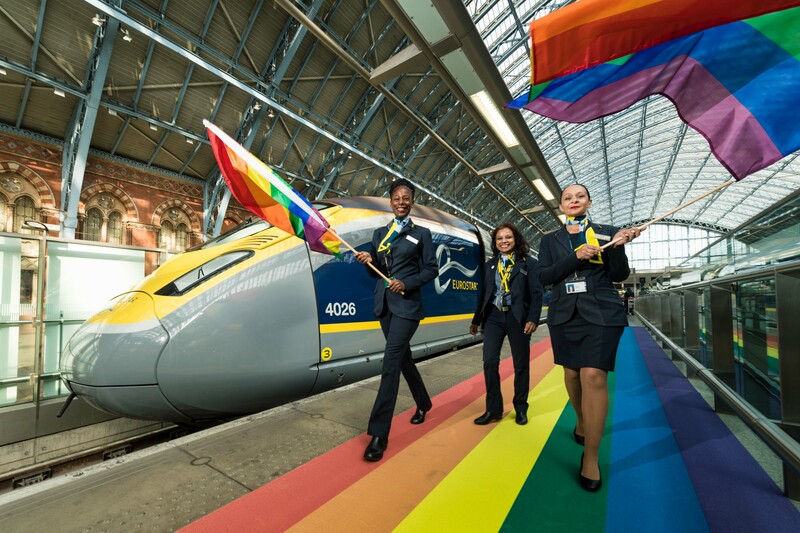 Eurostar will also show its support throughout the station, with a specially designed rainbow logo on display at ticket gates during the lead up to Pride.